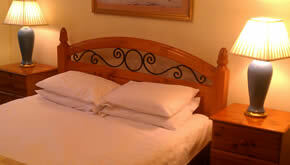 We provide comfortable hotel rooms at cheap rates right in the heart of Glasgows west end. Be right in the centre of the action right next to Ashton Lane and the various sights of Glasgows West End. View the Botanic Gardens out the window and step in to Oran Mor just accross the road. The Georgian House Hotel is located in the West End of Glasgow adjacent to the Botanical Gardens, the perfect location for anyone looking to experience the various delights on offer in the West End and the city centre. 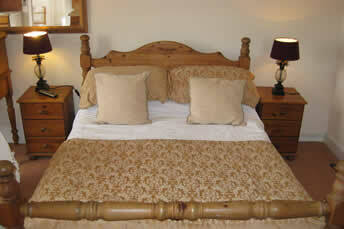 The rooms are clean, bright and comfortable and offer great value for money. If you are looking for a cheap hotel in the very best location in Glasgow you have found it! 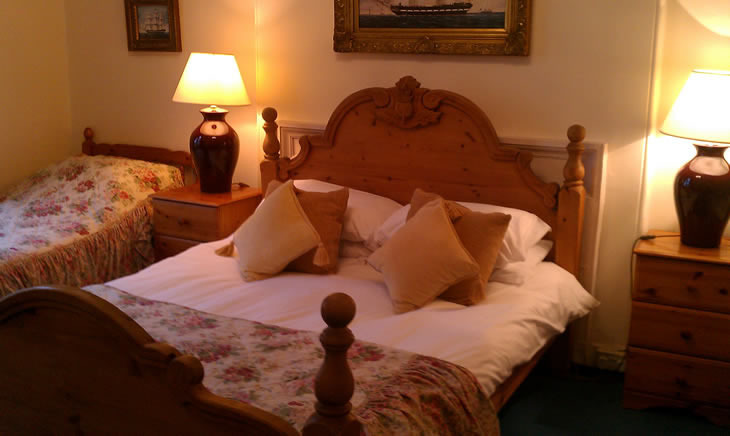 The building is a lovingly restored Victorian townhouse with single, double, twin and family en-suite rooms retaining many of the original architectural features. 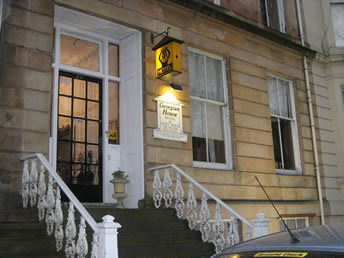 This welcoming hotel gives you traditional, relaxed, informal comfort in the heart of Glasgow's West End. We are near the University of Glasgow and the Western, Beatson, Nuffield and Gartnavel hospitals. 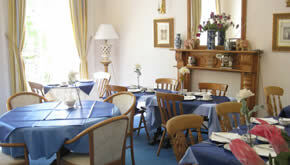 Situated opposite the renowned Oran Mor and Hilton Hotel on Byers Road. Kelvinbridge and Hillhead underground are minutes walk away. 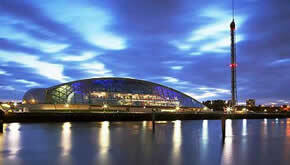 Many stylish restaurants, cinema, shops and SECC are nearby. 16 miles from Loch Lomond, 8 miles from Glasgow Airport. This may be a small Hotel or a Guest House depending on your definition, we have 11 well presented rooms and a dining breakfast room. We offer first rate accomodation at excellent prices, we feel giving the best value in town in the best location in Glasgow.